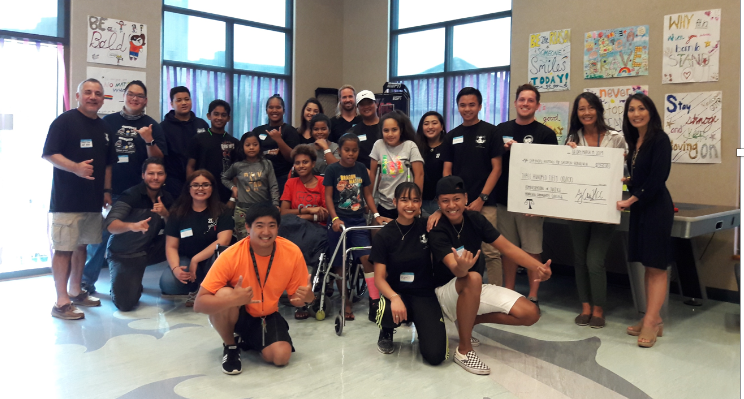 Members of the Justice Society Club of Honolulu Community College’s Administration of Justice Program visited the Shriner’s Hospitals for Children and got a chance to meet patients and volunteers there. The visit allowed everyone to participate in activities and create bonds between both groups. In addition, the Honolulu CC group made a $350 donation to the hospitals.